Tiny houses are one of the latest trends catching the eye of those wanting to downsize, save money, live minimally, and reduce their carbon footprint. They have become popular among people of all ages, and have triggered various business endeavors including hotels, a documentary, and a tv show. They’ve also attracted attention in the field of homeless services, as a way of providing temporary or transitional housing. This video describes these two parallel trends in tiny houses. Several groups have created tiny housing initiatives targeting individuals experiencing homelessness, many of which emerged from original tent city encampments. For example, Quixote Village in Olympia, WA, Dignity Village in Portland, OR, and Second Wind Cottages in Newfield, NY are tiny house communities intended to provide temporary housing for formerly homeless adults. Most commonly these houses are built and maintained as part of small villages or communities for the formerly homeless, and rules and restrictions are enforced through a combination of self-governing and oversight from an agency of some kind. There are commonly community resources (e.g. laundry facilities), and some partner with social service agencies to provide support services to residents as needed. Residence is typically maintained by paying rent and/or contributing work hours to the community, and by following some set of rules and standards of living. Initiatives like those linked above have emerged across the country. However, the trend has not received federal endorsement or scholarly attention. Therefore, efforts are commonly funded through private donations and churches. If you are interested in learning more about the tiny house trend, many projects provide detailed information on their website about how they started and how they operate. For example, Occupy Madison, Inc. provides somewhat detailed information on how they got their program up and running. 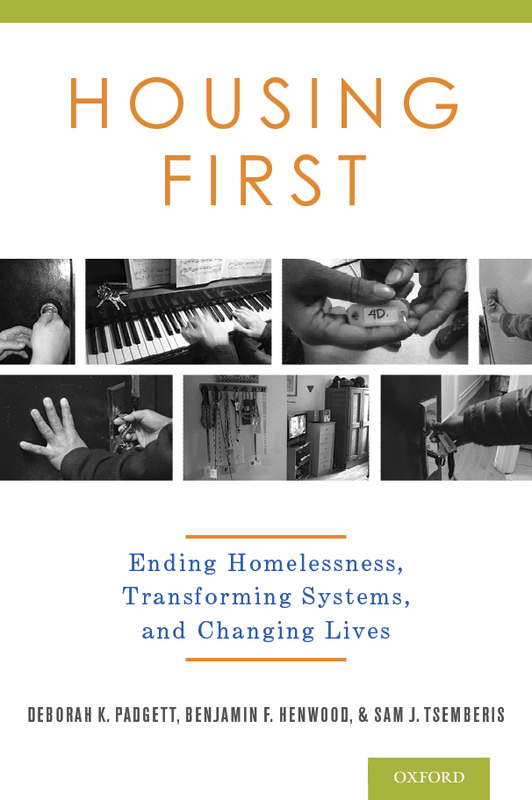 Special thanks to Joe Hegedus of the Marin Partnership to End Homelessness for finding some of the resources cited in this blog post.